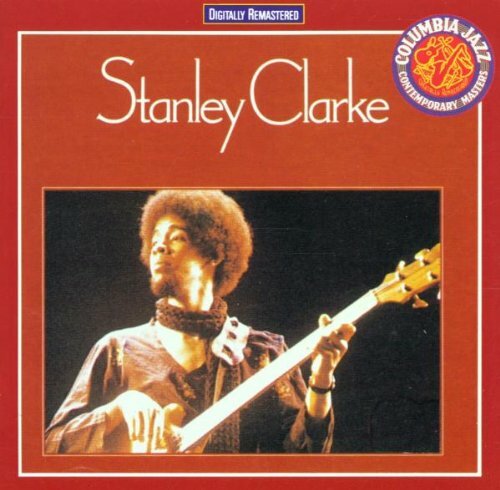 This is the most recent information about Stanley Clarke that has been submitted to amIright. 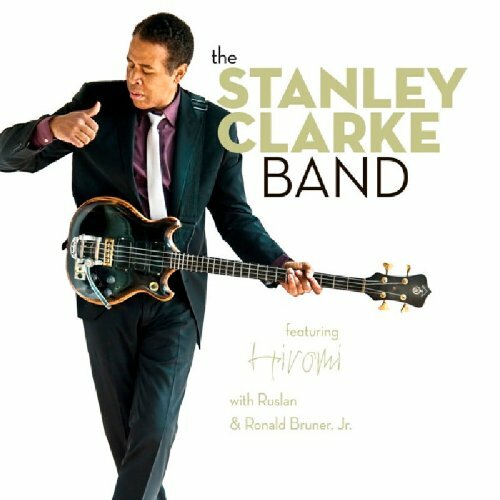 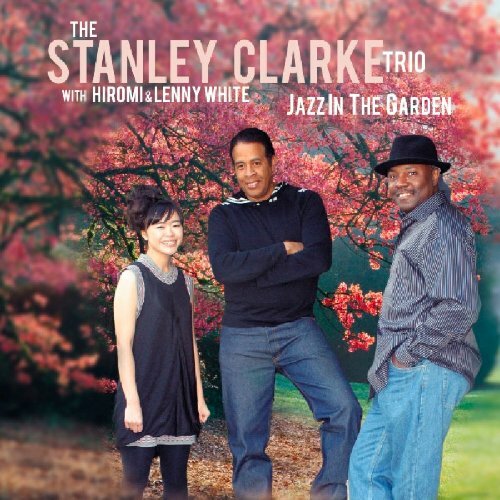 If we have more information about Stanley Clarke, then we provide a link to the section where it appears (the actual page whenever possible). 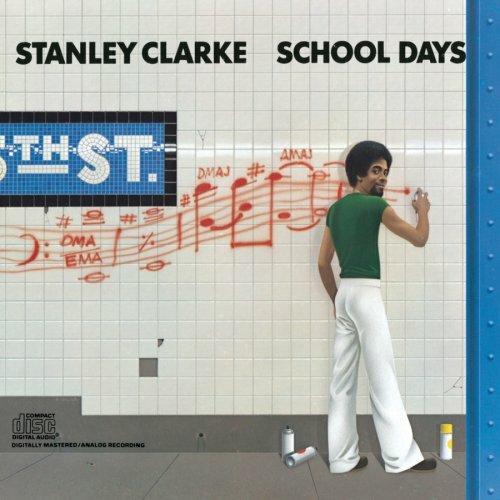 "Silly Putt" originally "Silly Putty"
"Silly Patty" originally "Silly Putty"
"Willy Putty" originally "Silly Putty"
"Hilly Putty" originally "Silly Putty"
"Billy Putty" originally "Silly Putty"
"Silty Putty" originally "Silly Putty"
Clan Lee Stark originally "Stanley Clarke"
Clanly Stark originally "Stanley Clarke"